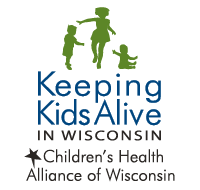 Because we want all children to live in an asthma-friendly environment, the Wisconsin Asthma Coalition (WAC) created school and child care walkthrough programs that seek to decrease asthma symptoms in children by reducing exposure to environmental asthma triggers. We help schools and child care facilities identify asthma triggers and we provide low- to no-cost recommendations to reduce or eliminate the triggers. Asthma is the leading cause of school absenteeism. Creating a healthy environment can help ensure children with asthma are able to learn. 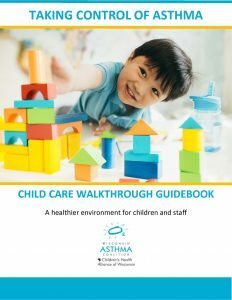 These guidebooks provide instructions for identifying asthma triggers and low- or no-cost solutions to make your school or child care facility more asthma-friendly. Children younger than age 5 are disproportionately affected by asthma. Ensure your facility is safe for kids with asthma. Infants and toddlers have much smaller airways than older children and adults. 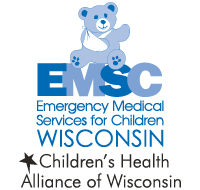 Learn about asthma in young children. Use this guide to identify asthma triggers in classrooms. 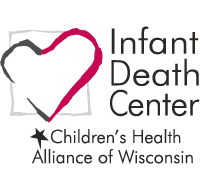 This checklist can be used by anyone who wants to create a healthier child care environment. 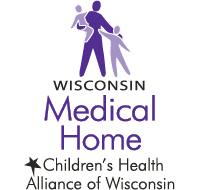 Healthy homes can prevent disease and illness. Utilize these resources for asthma-friendly homes. Learn how to control asthma triggers within the home. This brochure is also available in Spanish and Hmong. Use this checklist to examine your home for common asthma triggers. Asthma is the leading cause of school absenteeism. Creating a healthy environment can help increase school attendance for students with asthma. 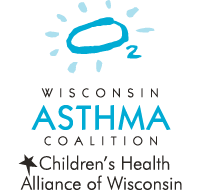 Learn about Wisconsin Act 398, which allows students in private and charter schools to carry and utilize an inhaler to alleviate asthma symptoms. Reduce pest problems and pesticide exposure and identify financial resources to meet these objectives. 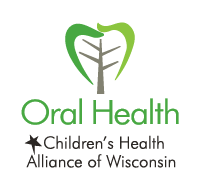 This sample press release can be tailored to alert the community and media that your school prioritizes creating an asthma-friendly environment. 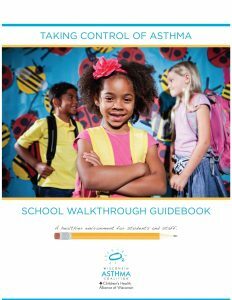 The school walkthrough checklist is a guide for identifying asthma triggers in classrooms. The five most common trigger are: classroom pets, dust and dust mites, mold/moisture/mildew, odors, and pests and vermin. Creating a healthy environment is important for the well-being of children with asthma. Are you ready to make your facility more asthma-friendly? 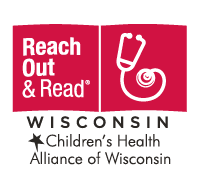 Contact Brittany Farrell at (414) 337-4570 for more information and to schedule a free school or child care center walkthrough. An Alliance staff member will visit your facility to identify potential asthma triggers and discuss low- and no-cost remediation options.